The Partners Advisory Committee was established in 2009 to give health care companies a structured interactive forum for dialogue between the industry and Leapfrog’s Management and Board of Directors. The Committee meets on a quarterly basis with members coming together twice a year via teleconference and twice a year in‐person in conjunction with the Leapfrog Board of Directors meetings. The Committee makes regular reports to Leapfrog’s Board of Directors on the Committee’s membership, proposals, and progress. It also serves as a platform for the creation, implementation, and evaluation of new partner‐driven initiatives that promote our shared vision and mission. Provide input on Leapfrog’s policy directions to promote a sense of urgency and build momentum in improving health care quality and safety. Provide constructive feedback on new Leapfrog products and programs. Launch partner‐led initiatives that leverage our joint strength to advance Leapfrog’s mission in innovative ways. Increased engagement of consumers, health professionals, and organizations in integrating Leapfrog Hospital Survey results into their health care decisions and quality improvement initiatives. 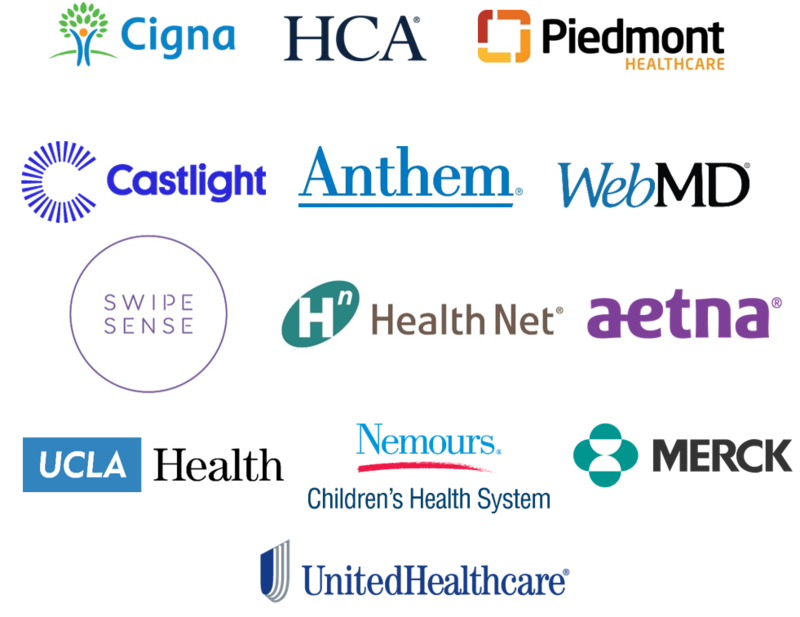 Leapfrog Partners include health plans, companies supplying health related products and services, and providers including hospitals and hospital systems. Partners are committed to supporting Leapfrog’s mission and purchasing principles. Partners pay dues of $25,000 annually and have distinct partner benefits.